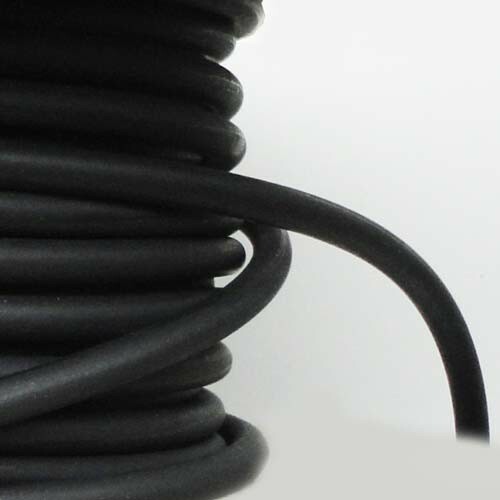 NBR / Buna-N / Nitrile rubber Orings cord belongs to acrylonitrile category of elastomers. 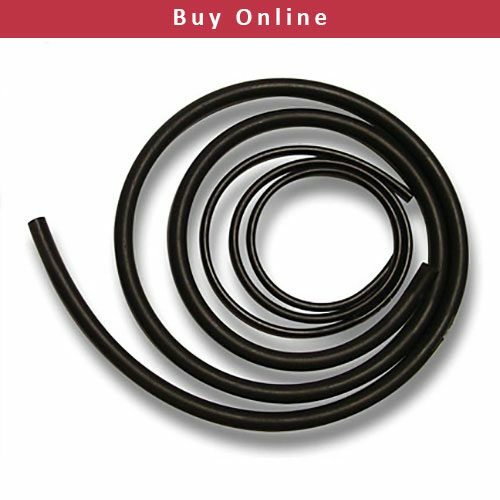 This rubber O-Rings cord offers excellent resistance to a wide range of oil, hydraulic fluids, water and alcohols as well as general purpose. 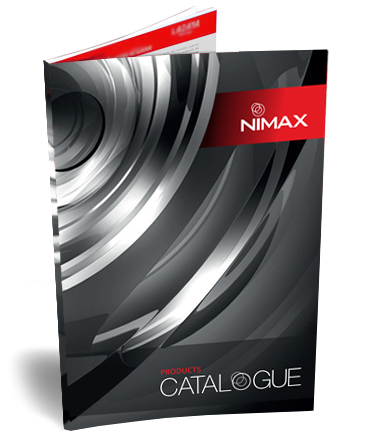 NBR / Nitrile Oring cord are available in Nimax stock in wide range size 1 to 30 mm in standard shore A 70.